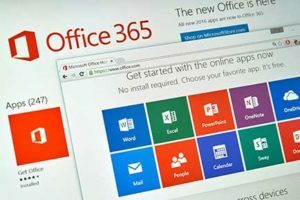 Whether you are setting up Office 365 for your company fresh or already have another service provider, Wahaya Technology Solutions helps all businesses in the Baton Rouge area with their Office 365 email migrations in Baton Rouge. What we think makes our company special, is our staff is trained and excel at some of the more advanced Office 365 products. AppV, Azure, Dynamics CRM and GP, SCCM, Federation, Navison, SQL and to close…outside of Office 365, we are Microsoft Windows Server Experts.